How do you introduce architecture to children? And how do you involve them in local town planning? 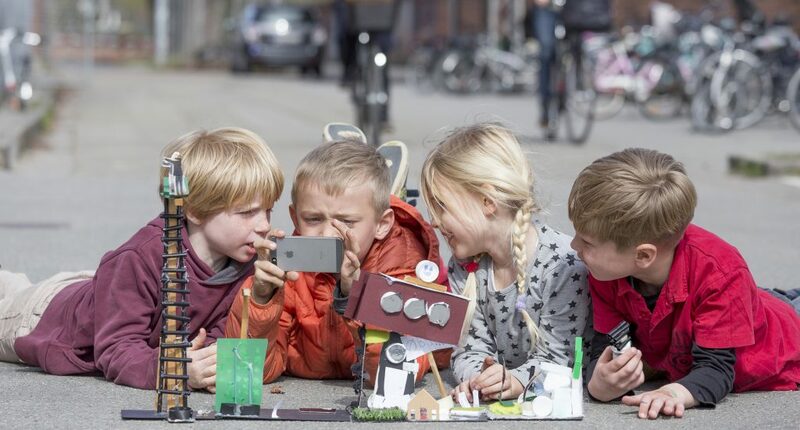 For 3 weeks 4 school classes at Østerbro Lilleskole have been exploring the universe of architecture and analyzing their local street Sionsgade as well as adding form to their design ideas for green zones, public seating and activities together with All About A. The project My Street is supported by Huskunstnerordningen / The Danish Agency for Culture and Palaces.